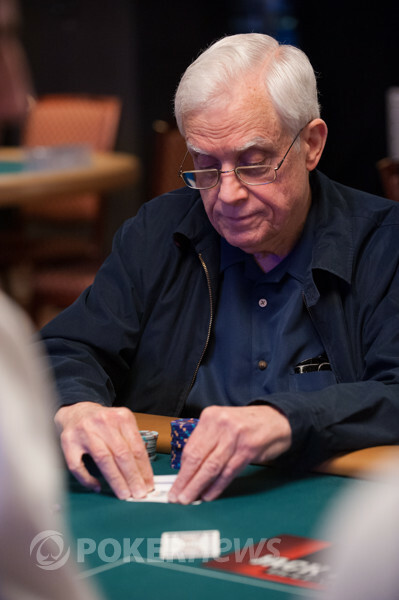 After ranking dead last after Day One, eventual champ tops 778-player field and wins $212,604. 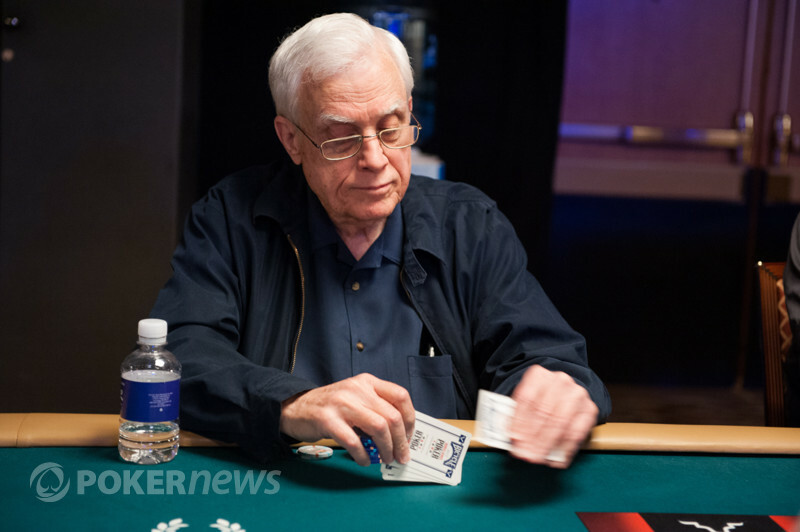 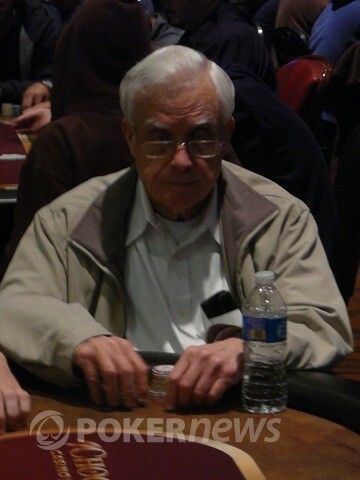 Long Overdue Victory for Las Vegas Poker Pro Nets $291,456 Payday. 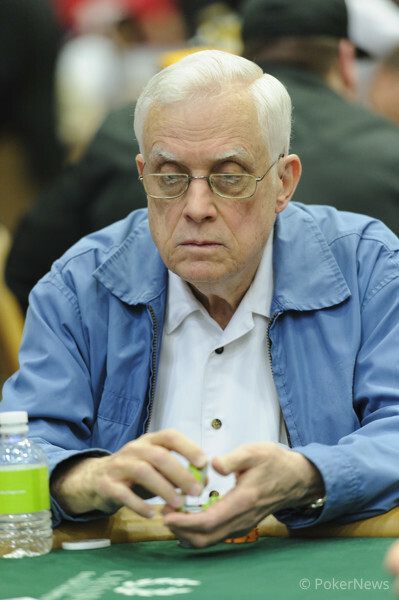 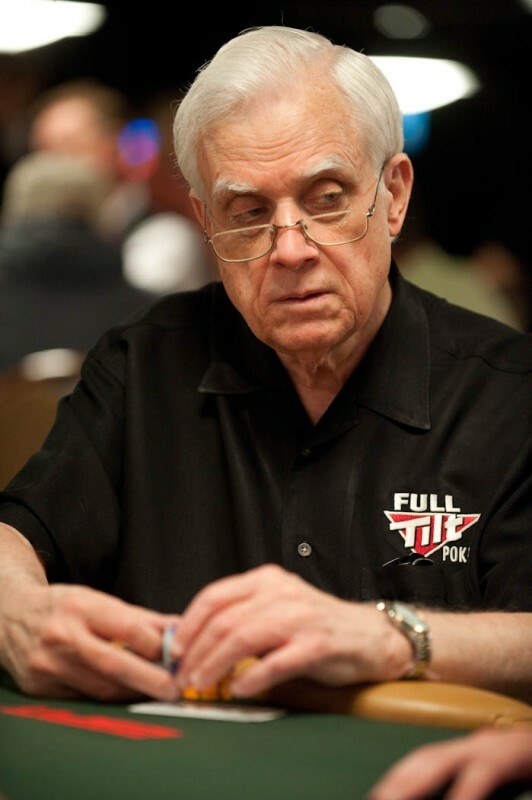 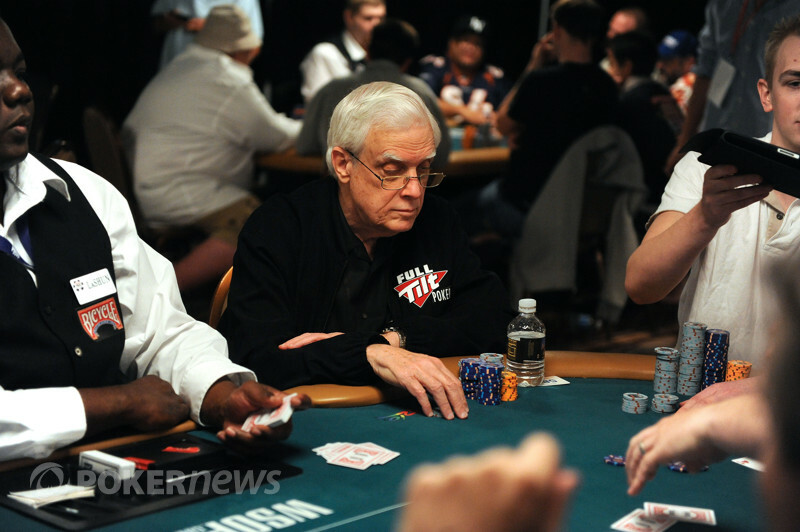 LA Poker Pro Tops $10K Omaha High-Low Split World Championship, Collects $391,037. 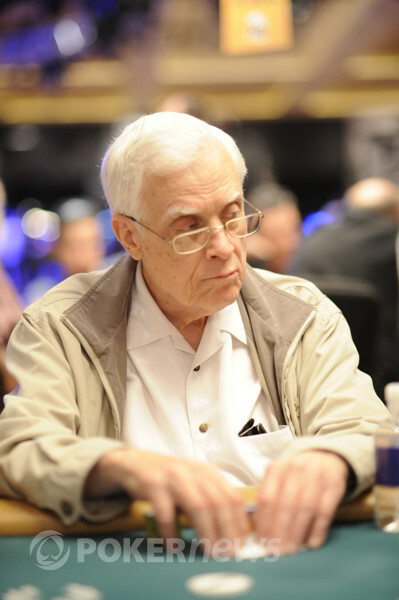 Negreanu's birthday, Cada's exit, and, of course, Ivey all top the headlines. 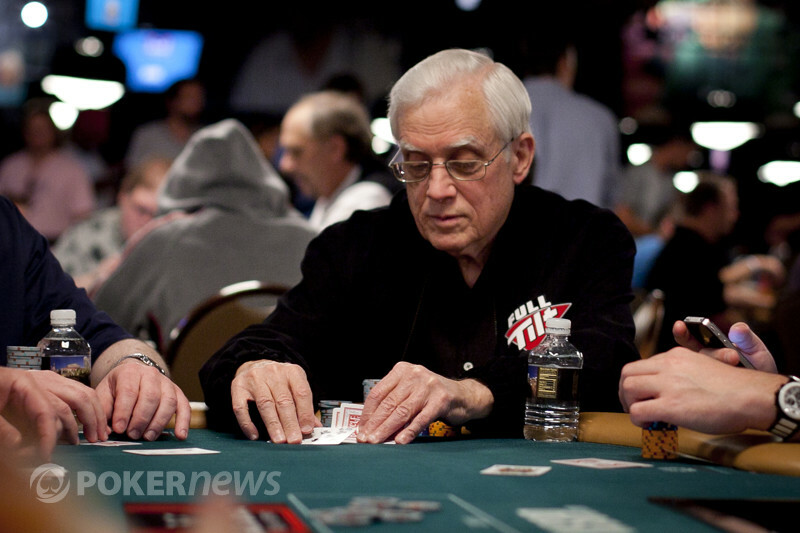 Longtime pro prevails after brutally tough heads-up battle versus Phil Hellmuth. 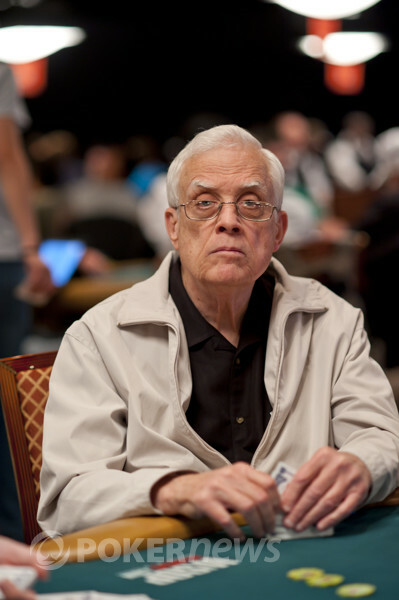 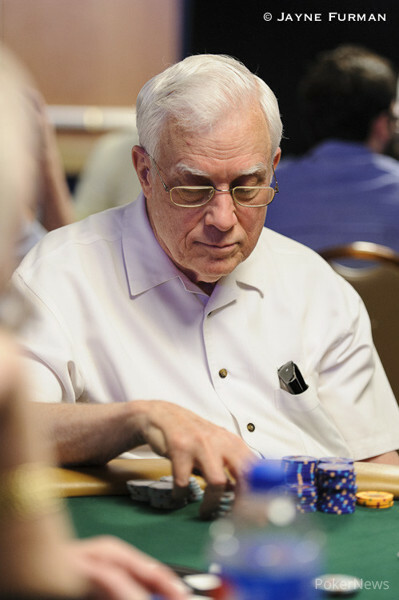 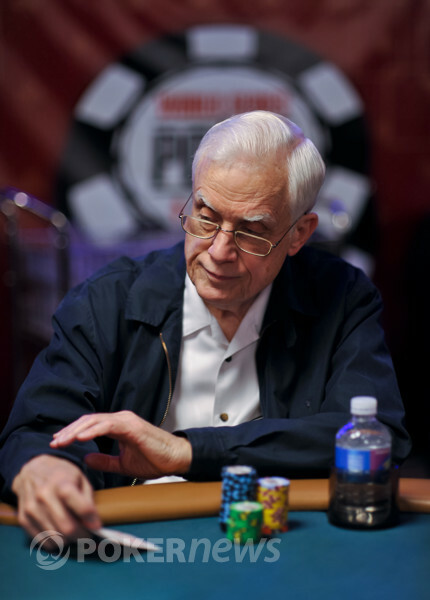 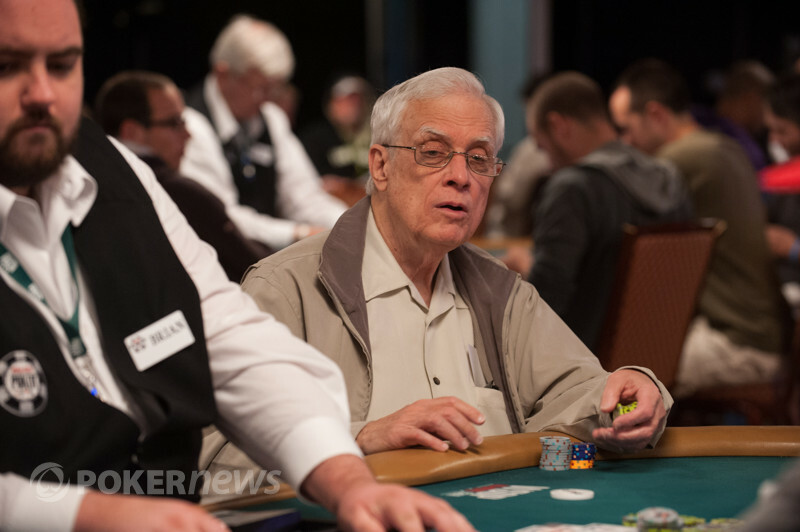 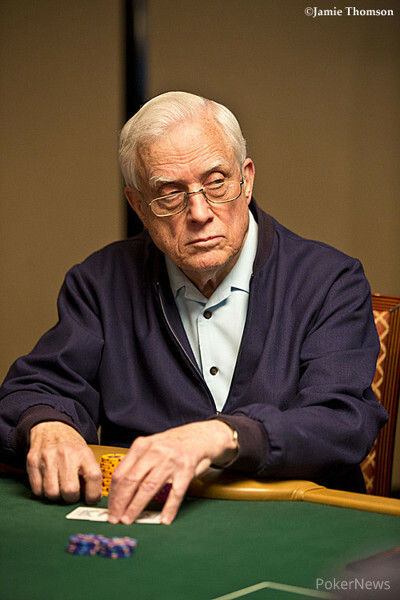 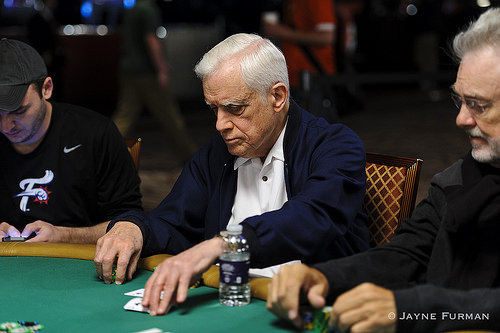 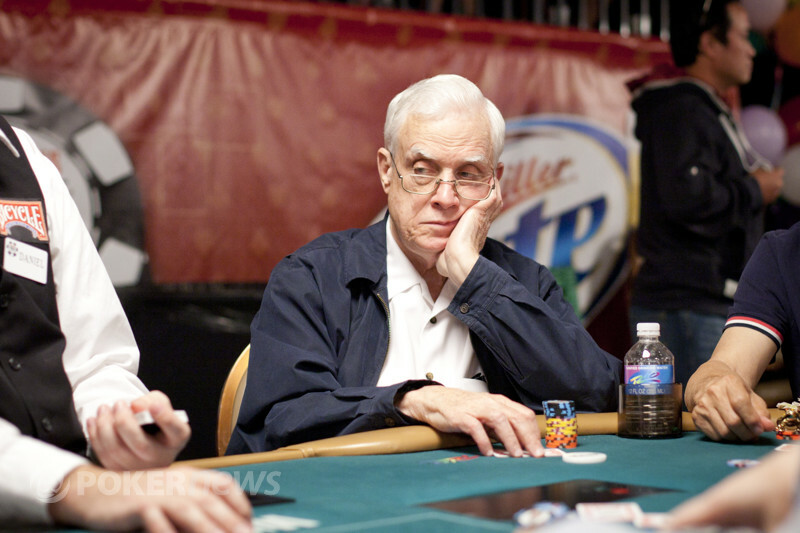 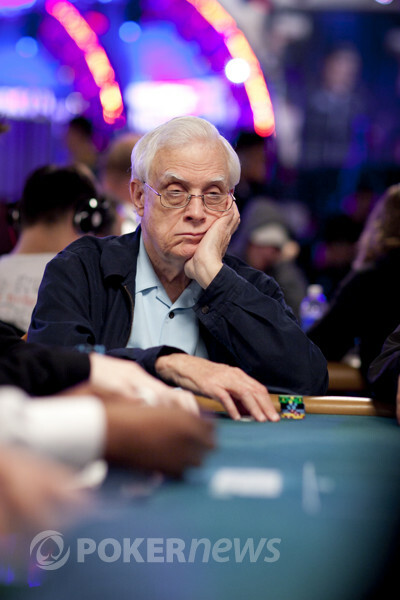 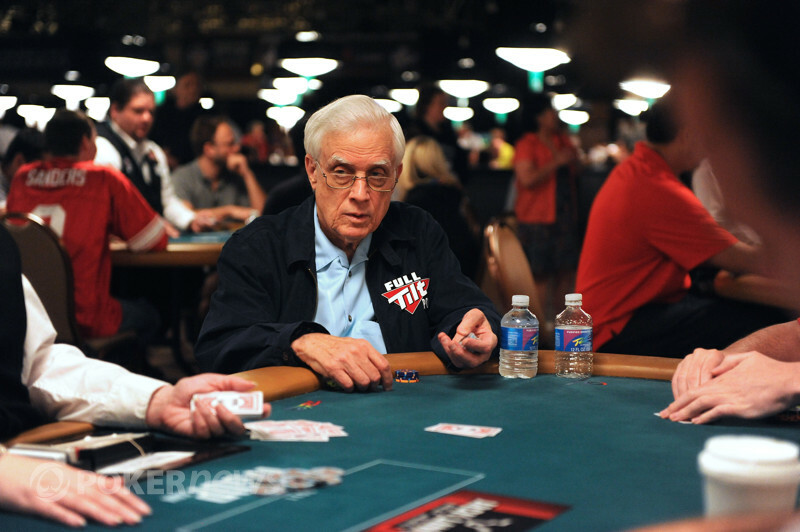 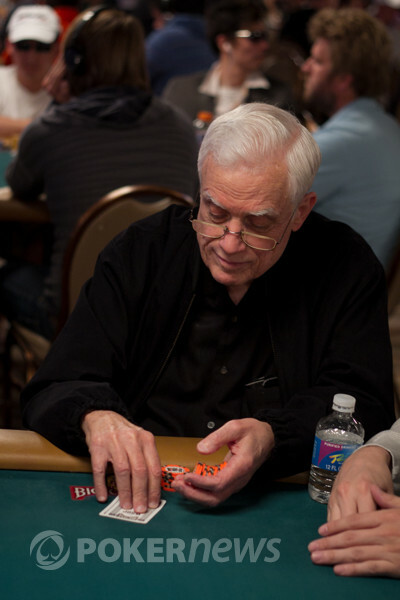 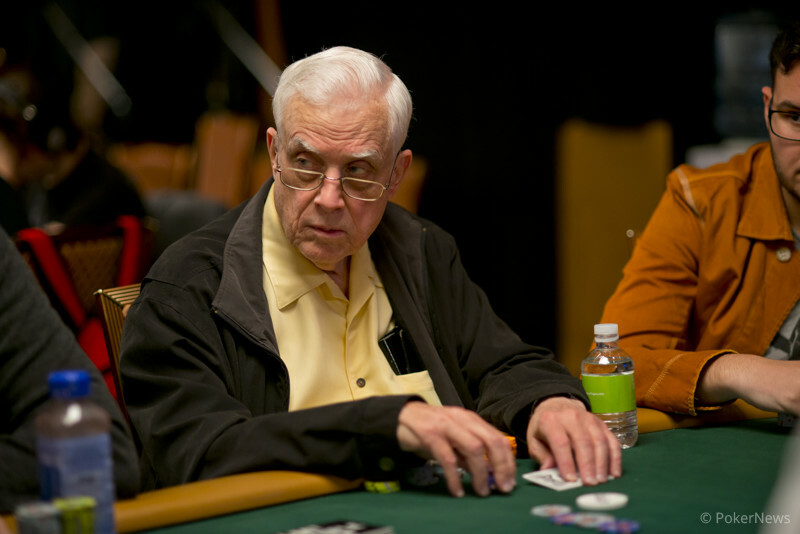 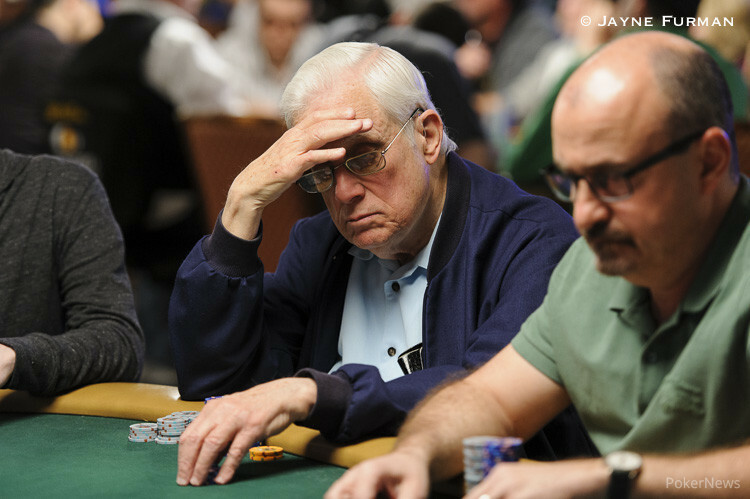 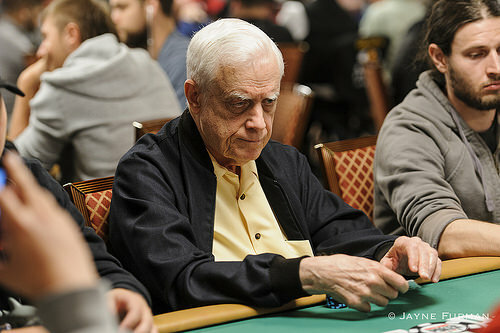 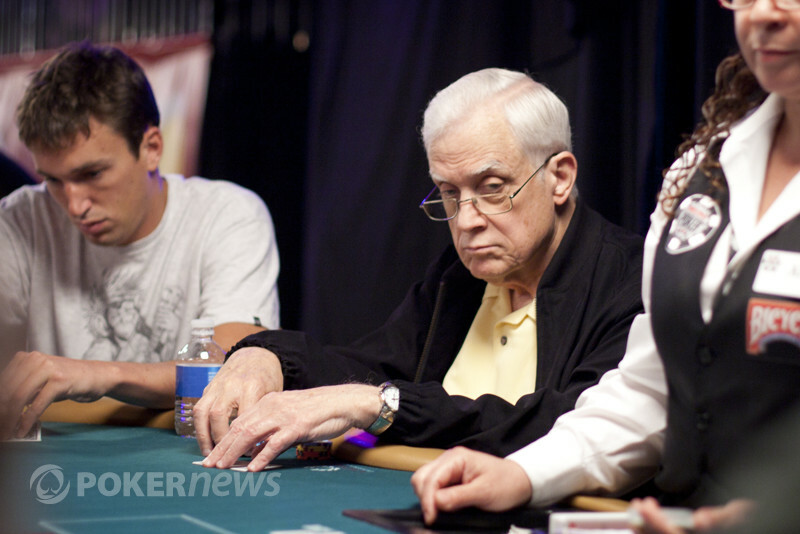 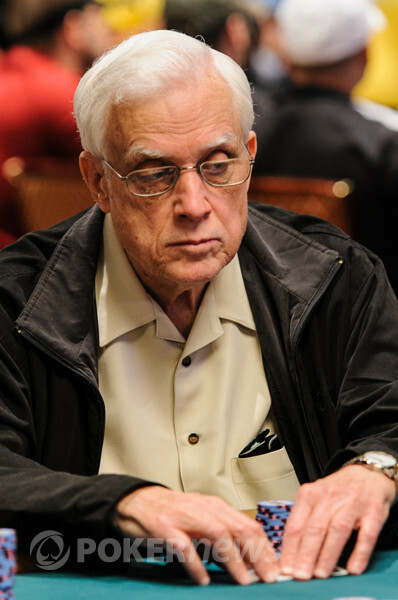 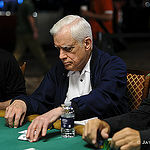 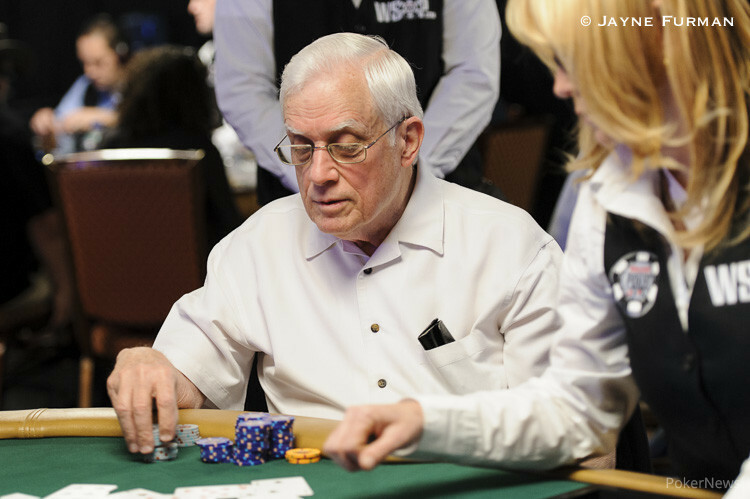 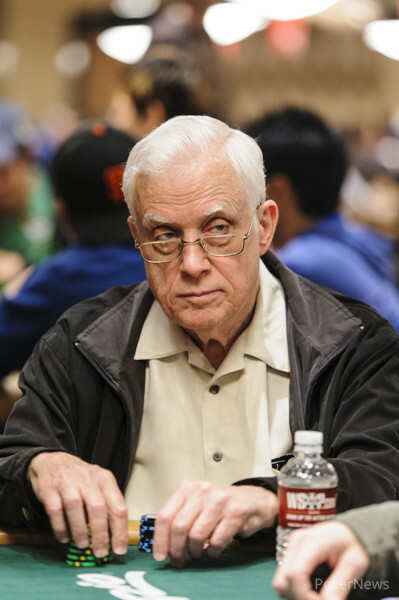 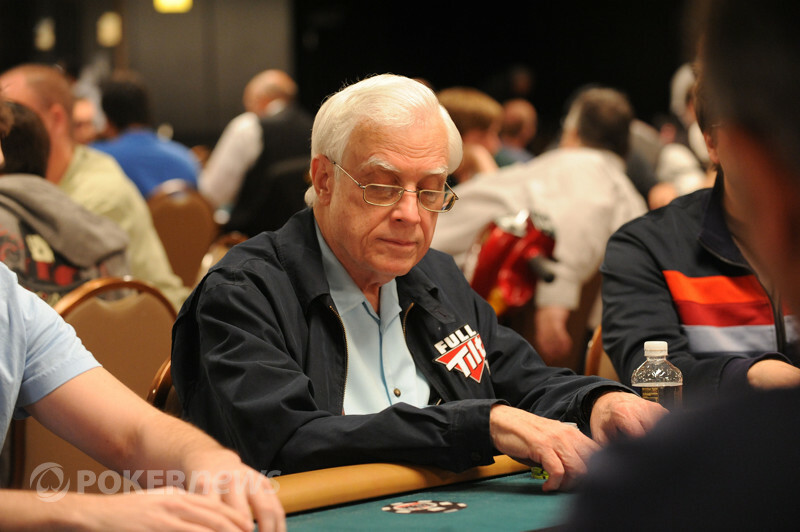 Up to Two Individuals Will Be Inducted November 3rd As Part of WSOP Main Event Festivities. 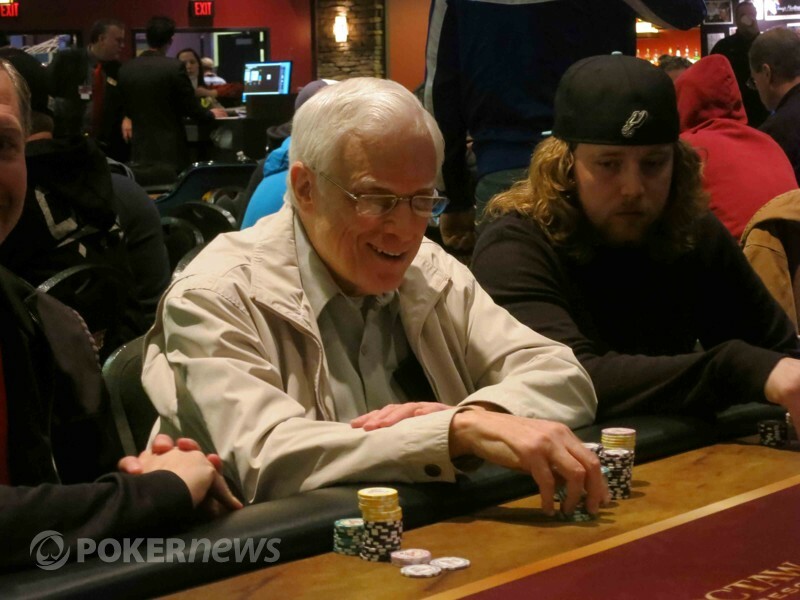 Poker pro defeats Noah Schwartz heads-up and wins Pot-Limit Omaha title. 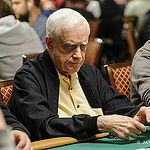 Day 1A draws 466. 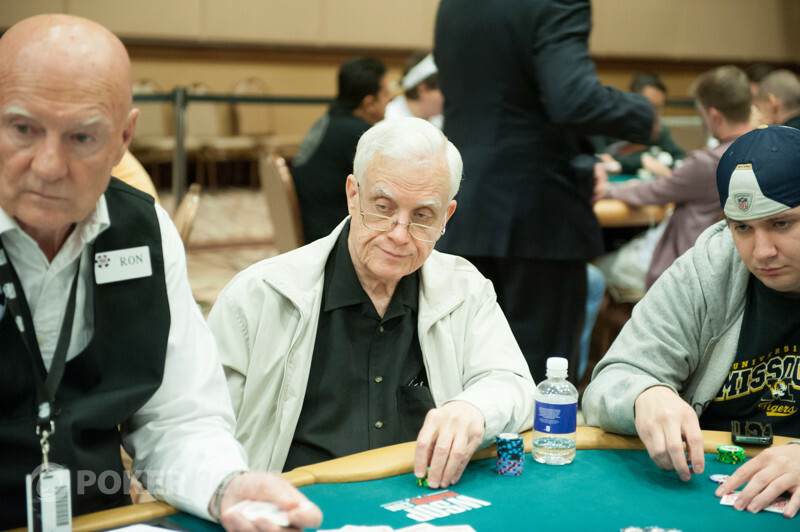 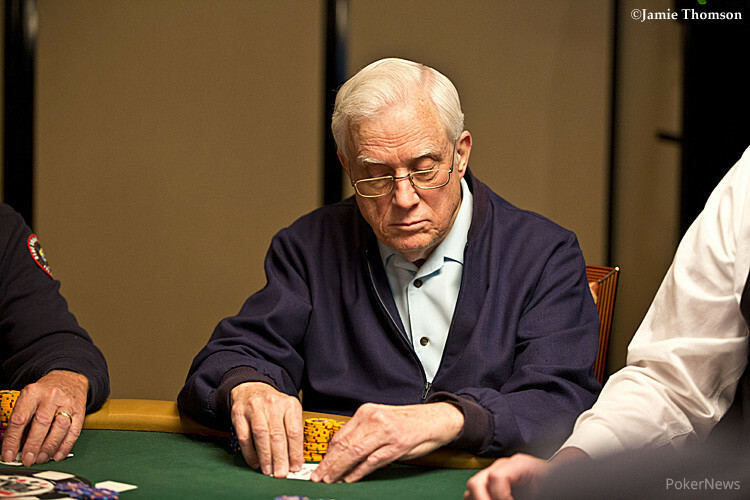 Day 1B underway Saturday at 12 p.m. CST.